If that isn’t motivation, then what is!? You know I love making goals, so this is right up my alley. If you’re interested in seeing my challenge goals, check them out here! I love me some gym accessories! Oh and workout shoes, clothes and all that. I’m not sure I’m going to dive head first into this aspect, with my past issues but I’ll definitely have an open mind for the recipes! Plus it might give me some inspiration to make some of my own. Maybe I can persuade my mother to come or the bf perhaps? I’d actually love to get them along and get their thoughts. I could then do a post from a gym ‘beginner’ or ‘newbie’ perspective. I honestly cannot wait to jump head first into this challenge. The real challenge for me will be fitting in 3 Grit’s a week, along with all my other classes I teach and do, AND keeping up with those rest days so my body doesn’t let out on me. If you’re interested in joining me on this journey, head into your nearby club or join online! I’d love to have more buddies to share this experience with (simply meaning- whinge and cry with?). Entries close tomorrow so get a hop on. I am a member at Beenleigh and have joined in this challenge. I have actually been an epic fail so far in regards to the eating plan. 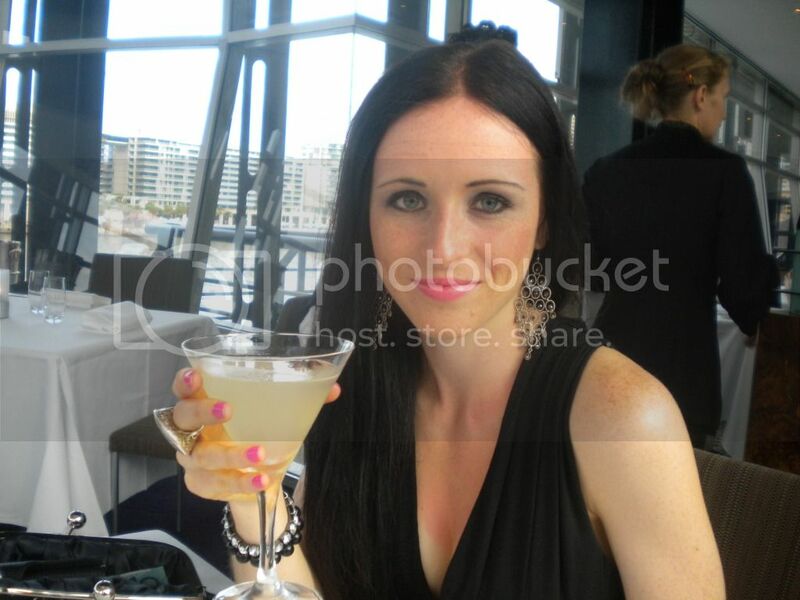 I normally eat really well but weekends being family time I haven’t been so good. Looking at the eating plan I think I will find it very difficult to follow 100%. I like this idea of having a blog..i think communication between members who are doing the program is a great idea! Me too! 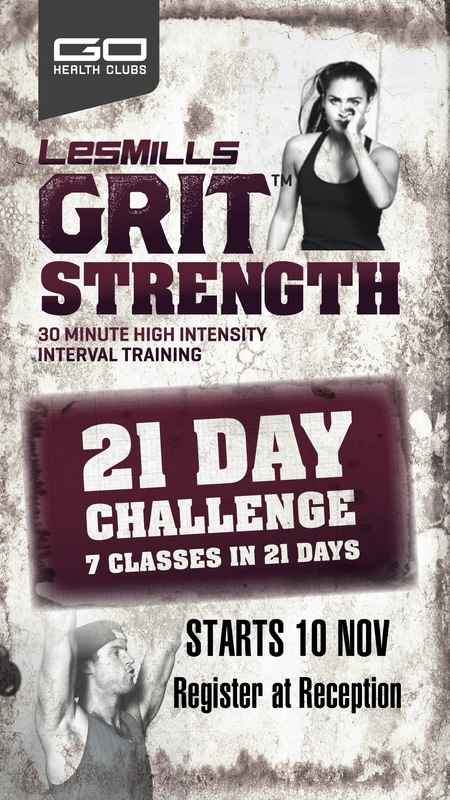 I already had the blog so felt it was a great opportunity to share my thoughts on the Grit 21 day challenge with other members!